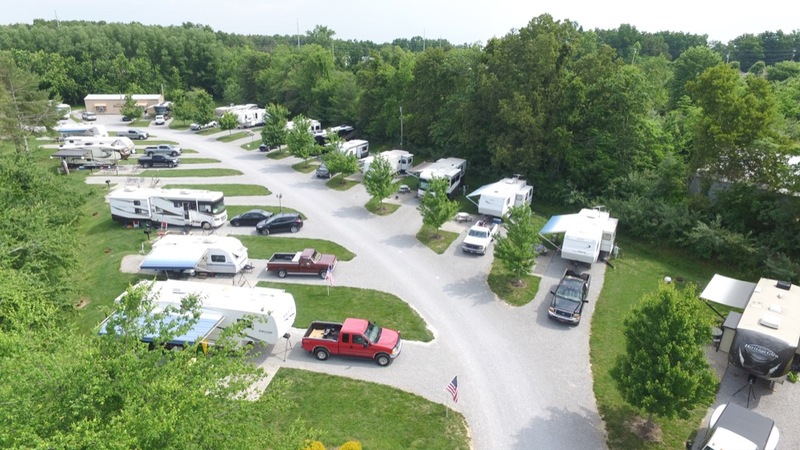 Spring Lake RV Resort is nestled within the heart of Crossville, Tennessee near I-40. This gorgeously manicured RV park is the ideal spot to sit back, relax, and escape into nature. 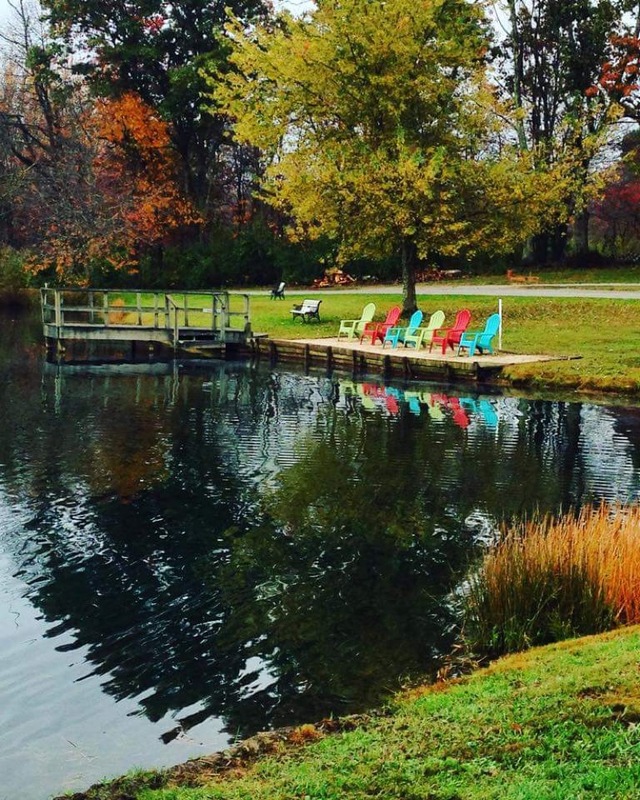 Located near popular area attractions like waterfalls, state parks, and museums, campers of all ages will find something to love about this Eastern Tennessee campground! 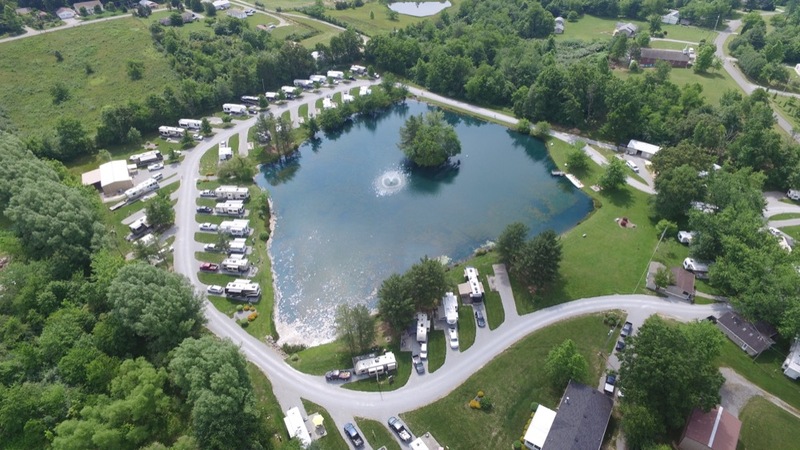 This beautiful RV Resort offers 63 large RV sites, many of which are situated around the 3-acre fishing lake. All RV sites are full hookup with sewer, water, and electric, and campers also enjoy free cable and WiFi. All campsites feature a concrete patio with a table, but those opting for a Deluxe Lake site can also take advantage of the charcoal grill, glider swing, and bistro table. In addition, guests have access to a Club House, BBQ grills, fire pits, firwood, laundry facilities, clean restrooms, and showers. This is a pet-friendly campground! Spring Lake RV Resort is conveniently located near a number of fantastic attractions. Regardless of whether you are looking for adventure, history, or relaxation, you will find it near Crossville! Those looking to explore the great outdoors can head to Burgess Falls, Cumberland Mountain State Park, Fall Creek Falls, or Ozone Falls. History buffs won’t want to miss Rugby, an 1890’s English Village, Historic Homesteads Tower Museum, or Sgt. Alvin C. York Historic Park. Families love Pirate’s Plateau Miniature Golf & Go Karts and Chuckles Family Fun Center! Ready to start planning your Eastern Tennessee camping trip? Spring Lake RV Resort offers beautiful spacious RV sites near popular attractions the entire family will love. Whether you want to relax for a weekend or go on adventure, you are bound to find the perfect activity near Crossville. Book your stay today on Camp Native!